Five Hundred and One Tesuji Problems, by Richard Bozulich, is the fourth volume of the Mastering the Basics series published by Kiseido. 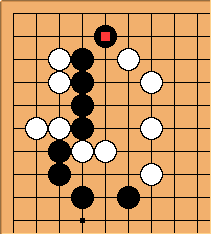 The preface defines tesujis as skillful moves that some clear tactical objective, such as capturing stones or a group, rescuing one of your own groups, linking up your stones, separating your opponent's stones, etc. Each of the 45 possible tesujis are included within the first 50 problems presented. Some occur rather infrequently, whereas others appear in nearly every game. More common tesuji occur more frequently in the book. The goal of the book is to expose the reader to each type in a variety of situations, so that the reader learns to spot the tesuji during games. As such the various tesuji are freely intermixed. By contrast LiChangHo Jingjiang Weiqi Shoujin collects all problems for each tesuji into its own section of the books. The glossary details 45 distinct Japanese go terms used to describe specific tesujis using 30 diagrams. Some of these terms are rather esoteric to the non-Japanese. Each is explained clearly and succintly. The book's layout is well suited to studying the problems. Either six problems or nine problems are presently on the right hand page. The answers appear on the following pages. Review by Ivo Schuurink in GoAma online magazine. 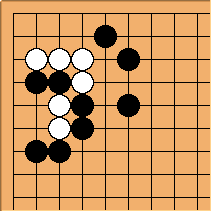 Velobici: This book presents 45 distinct moves, each with its name in Japanese, which under the proper conditions are tesuji. Having presented the candidate moves, the book presents 501 problems to be solved using one or more of these moves. In the solution diagram, the critical move is identified by name. The problem are not sorted by move but rather throughly intermixed. The book emphasis is in the move and not on the length of the correct sequence. Some problems are solved by a single move, whereas the solution diagrams for others involved a series of 15 or more moves (see problems 113 and 166 in the Sample Problems section below). To its credit, the book quite often provides both solution diagrams and failure diagrams showing why another line of play would fail to achieve the goal. 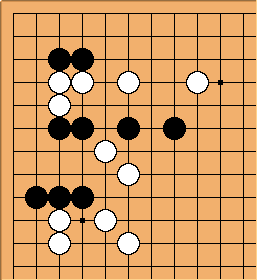 This is a difficult book for single digit kyu players. Its recommended that one study James Davies book Tesuji in preparation for this volume of the Mastering the Basics series. How can Black link up his stones? 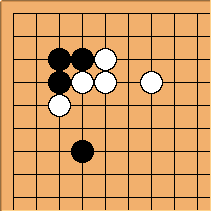 How can White live with his stones in the corner? 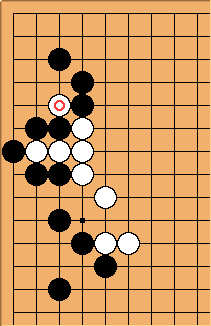 Black has played the marked stone. How should White respond? 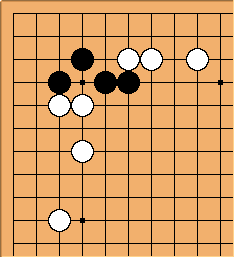 How can the Black stones live in the corner? 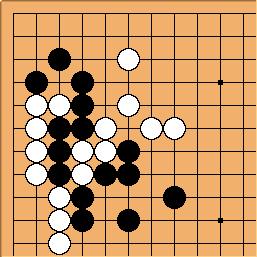 How can Black secure his stones in the corner?